The Midnight Freemasons: More Important Than A Wedding Ring? About a week ago, I was struck by how naked I felt without my lapel pin. I'm a "blue collar" worker, I work with my hands, I wear a uniform but, I always have my lapel pin pinned to the collar on my shirt. And I make sure my collar sits on top of my safety vest. But on this Monday, it wasn't there. I had taken it off of my dirty shirt in order to pin it to a clean one, and I plain old forgot. I packed my wallet, phone, keys, switched out my glasses for my safety glasses, but I forgot to pin my emblem on my collar. It’s a weird feeling and I am sure you all understand, even if it’s not a pin. It could be your ring, your favorite socks, your watch, anything that you always put on. For me, its always my pin and my ring. I work outside so it is always apparent when I forget to wear my ring. I have the most amazing tan line on my right hand ring finger from wear my Masonic ring usually sits. This tan line has started a few conversations, mostly jokes, but one conversation in particular, which started as a joke among six brothers at a table became a heated debate and we aren't talking about “Points in or Out”. 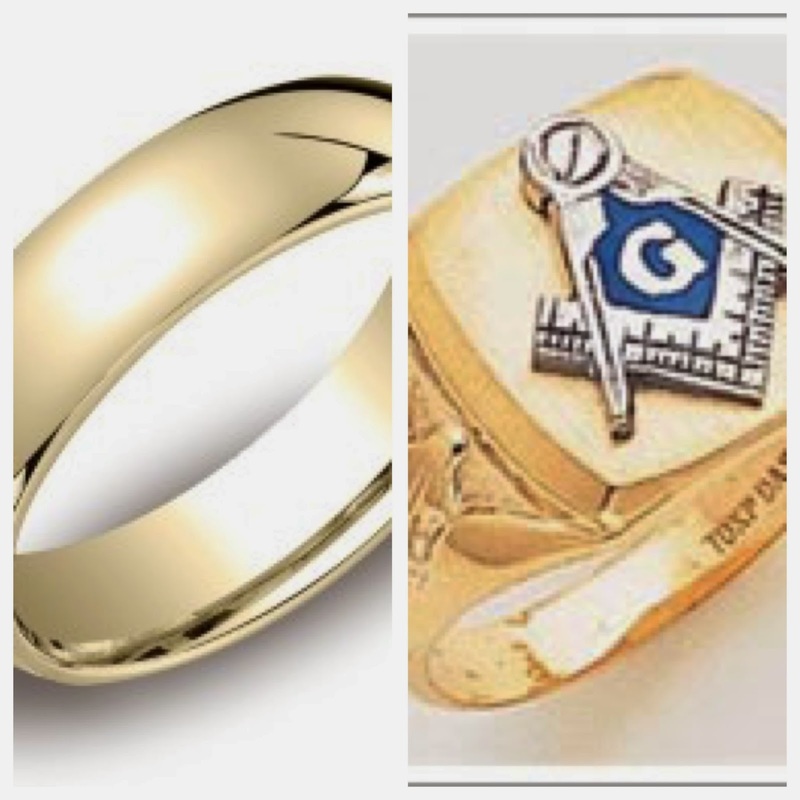 “Your Masonic Ring is more important than your wedding ring.” That statement made several of the Brothers pipe up. And I am sure you may be thinking the same thing. “We are Family First Bro. !” I said. I know when I got home, and told my wife about it, she took offense. Before we let our emotions take us away, let’s consider the Brothers argument. “Are you, always you? And is your wife always your wife?” The question by all of us was answered “Yes, I am always myself and my wife is my wife, unless that is, you get a divorce.” The Brother was simply stating that you are always a Mason, since we are prepared first in our hearts to be Freemasons it is assumed two things - first, that if this is true, from the moment of conception you are a Mason. 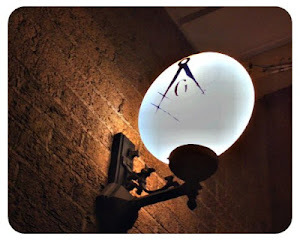 Second that upon your Initiating, Passing and Raising, you are a Mason forever, dues paid up or not. After that explanation, most of us at the table saw his point. In my own personal experience, I thought about my wife and how she once told me “Get all the tattoos you want, just don’t ever put my name on you.” When I asked her why, she explained that although we have every intention of being together for the rest of our lives, things happen and I’d be stuck with her name on me. Something there made sense. Through all the things in our lives, very few things are permanent. Life, marriage, cars, homes, income and yes Brothers, even our suits get tighter. But Masonry is in us forever, no matter what. Even if you demitt, it only means you are a member “at large”. I couldn't speak for anyone else, but when I pray to be a better Father, Husband, Brother, and Man, I'm asking in that order. I understand the logic and reasoning of our Brothers, but we are always told that Masonry shouldn't detract from your profession or your family. In theory, the entities associated with both rings inform and enhance each other, but, being a father and husband has to take precedence and priority. Completely agree Bro. Aaron. That's another post, "What would you do if she asked you to quit?" Brother Kopenski, I really like what you have said. It resonates with me.